Review Sherlock is now free. 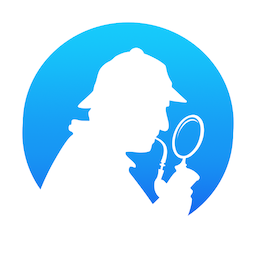 You can download Review sherlock software using this link. To obtain more information about Review Sherlock or to obtain support from Rbcafe, you can contact me via the Support panel.